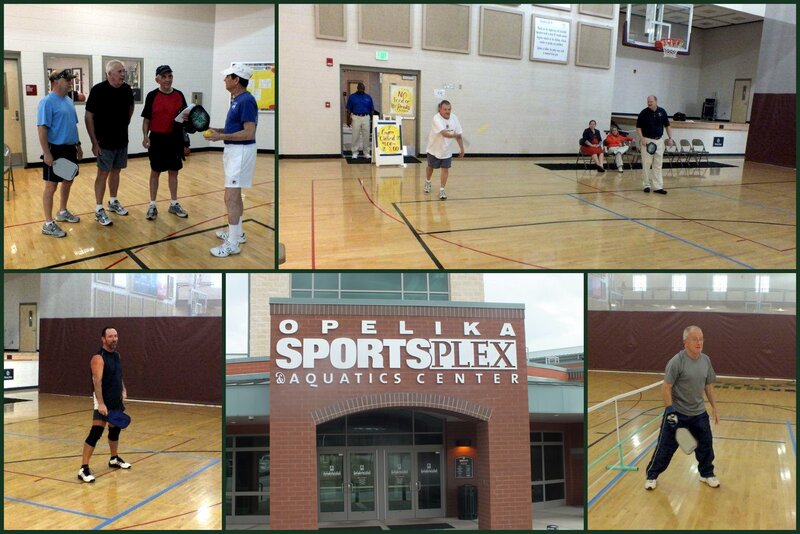 A pickleball demonstration was held in Opelika, Alabama at the Opelika Sportsplex and Aquatic Center on March 2, 2012. Bob Huskey, USAPA Ambassador for Lee County, Alabama held the demonstration from 9:00am till 12:00pm. Many new people were present to see how the game of pliable is played. Several racquetball players mentioned that they liked the slower pace of the ball. Watch for more information from Bob on the upcoming tournament in Alabama. Working with representatives of the Alabama Masters Games, the Alabama Senior Olympics Pickleball Tournament is being planned for May 19 and 20, 2012 in Auburn, AL. Additional information and Registration Forms will be available soon.